If you are house-hunting and you have a large family, you might find yourself seeking the elusive six-bedroom home for sale under $600,000. So what do you do? 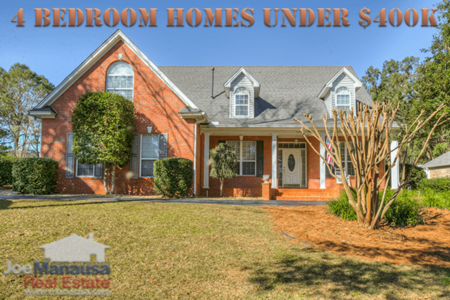 While $600K ain't cheap, there are just not many homes in the Tallahassee real estate market that have 6 bedrooms, so you have to know where to look. Fortunately for you, you have come to the right place. The following list shows all listings of 6 bedroom homes for sale, and the list is updated 96 times daily. Six bedroom homes are huge. Averaging more than 3,000 square feet, homes with 6 bedrooms are nearly double the size of the median home selling in the market. While a 6 BR home does allow you to house a large number of people, the fact is that the majority of families do not need that many rooms. 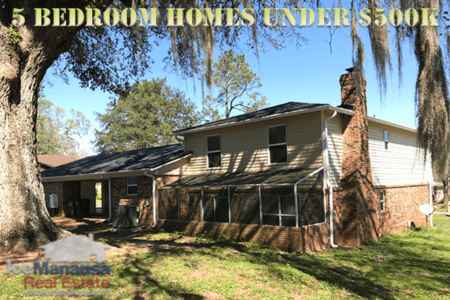 Even people with unlimited budgets might not want that many bedrooms in a home, so I have found that six bedroom homes are rare because there is limited demand for them in the Tallahassee housing market. As I write this report on 6 BR homes for sale in Tallahassee, only one of the nine is already under contract with buyers (meaning you might find a great deal on a six-bedroom home right now). More importantly, not only are they all priced below $600K, they are all priced below $500K too (including this bank-owned home for sale that has dropped the asking price by more than $100K). When I look at the 6 bedroom homes for sale listed in the Tallahassee MLS, I see that that the average price is $306K and the median price is $270K, meaning these homes have a lower mid-point than do the 4 bedroom homes. If you want a lot of rooms, you can find them and get a good deal right now as there are far more sellers than buyers. For our curious readers, there are three 6BR homes priced above $600K, with the lowest asking $795K and the highest asking $5M. 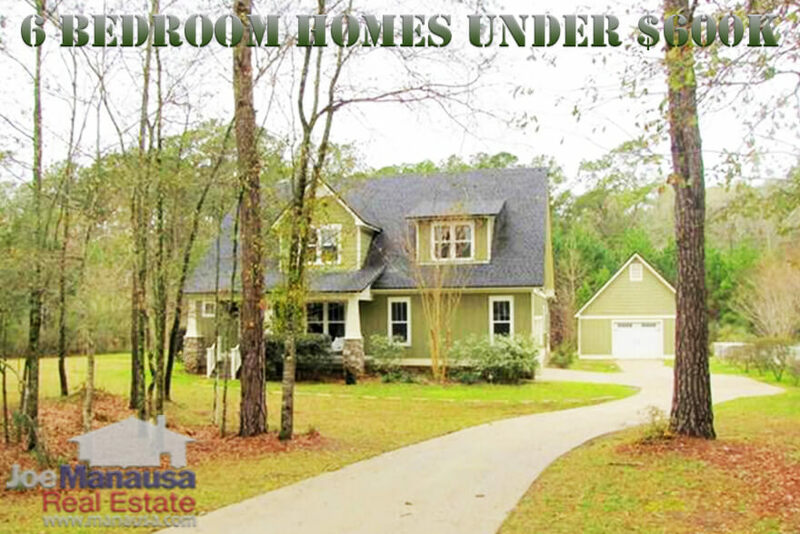 If you want more information on 6 bedroom homes in Tallahassee, whether selling, buying, or both, simply give us a call at (850) 366-8917 or drop us a note and we will be in touch right away. If you wonder what it's like having the hard-working employees and agents at Joe Manausa Real Estate working for you, here's what thousands of people are saying about our services, you can see their reviews reported on Google, Facebook and Zillow right here: http://www.manausa.com/testimonials.